Lifestyle Rewards gives you the power to customize incentives to fit your company's needs. You choose the activities, how much to reward, and the validation process that supports your culture and strategy. It's that easy. Log, earn, and get rewarded. It’s that simple. Engage your population by rewarding participation, completion of activities, and so much more. 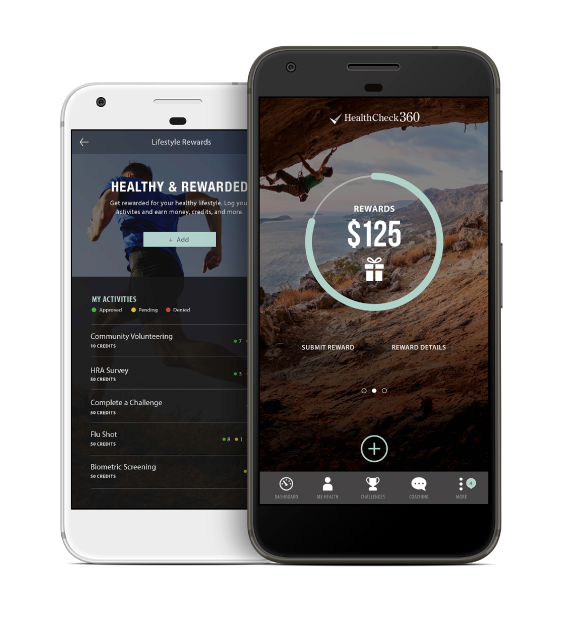 With just a click of a button, users earn cash, credits and more for making healthy choices and improving overall wellbeing. Drive employee engagement by rewarding participation in activities that support and fit your company’s culture. You can select from a list of pre-loaded activities or submit your own. 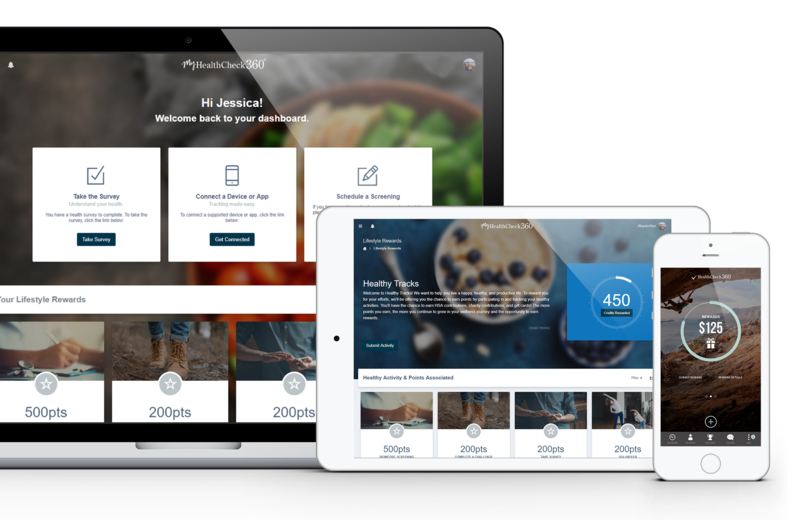 Learn more about how you can drive engagement in your wellness program, both in and outside the workplace, using the Lifestyle Rewards platform. STRENGTHEN YOUR COMPANY’S CULTURE WITH CUSTOMIZABLE AND ENGAGING INCENTIVE SOLUTIONS.